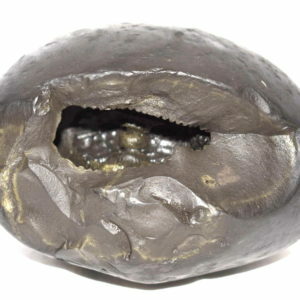 Lakshmi Varaha Shaligram Shape like a Boar , Single opening having 2 chakras with Lotus Joint , Fang marks , Golden color , Vanamala marks , elevated bottom . 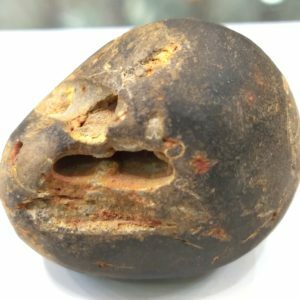 Ankusha Kara Bhu Varaha Shaligram Shape like a Boar , Single opening having 2 chakras on right side with lotus joint , one clear fang inside the opening with golden color marks , vanamala marks , One more opening on the lower side having 2 clear lotus joint chakras with golden spots . 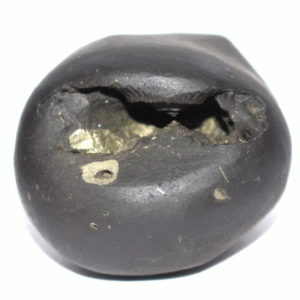 Bhu Varaha Shaligram Shape like a Boar , Brownish yellow color , on black color body , Single opening : 2 chakras , with yellow color lines on the top side . 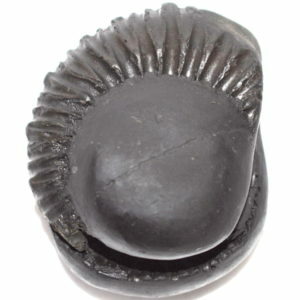 Laxmi Varaha Shaligram Round shape body , with single opening on the right side having lotus chakra (Joined chakras) inside the body , with clear fang marks , also the mark of vanamala near the opening . 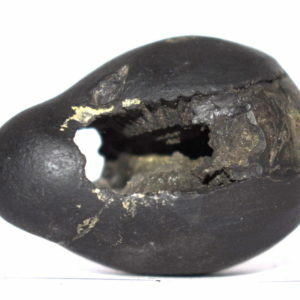 Shyamala Varaha Shaligram Big opening having 2 clear chakras at the entrance with fang marks , also showing clear golden ring sign near the opening. 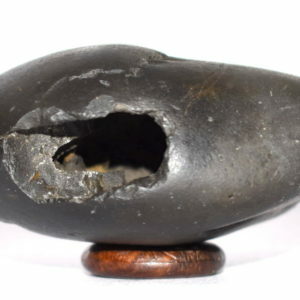 Urvi Varaha Shaligram Boar shape , Deep opening having 2 chakras on the left side with fang marks , hole on the back side , with vanamala marks . 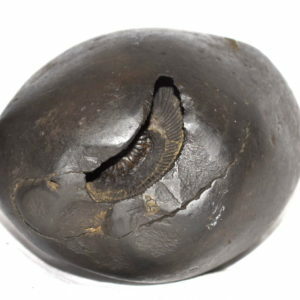 Bhu Varaha Shaligram Boar Shape , Brown - yellowish color , Elongated body , Big opening with 2 chakras , raised back side , Golden lines . 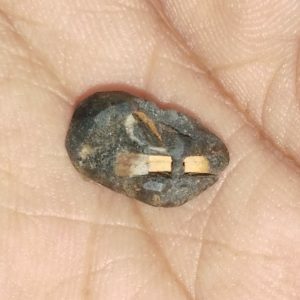 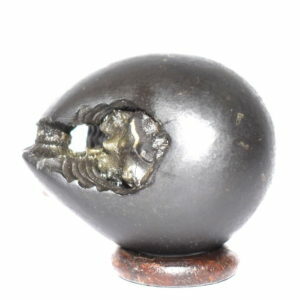 AnkushaKaraBhu Varaha Shaligram Boar Shape , Ankusha Like opening , 1 opening : 2 chakras , , Reddish spots . 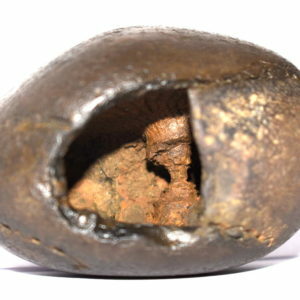 Bhu Varaha Shaligram Boar Shape , Pointed Face and raised from back side , Big opening - 2 chakras , with Golden color . 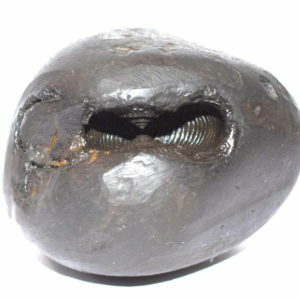 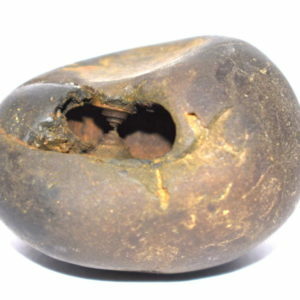 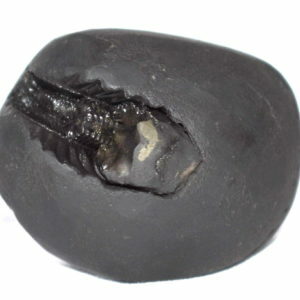 Shakti Varaha Shaligram Boar Shape , Pointed Face , Single opening with 2 Minute Chakra , Mark of Shakti Linga on back side .